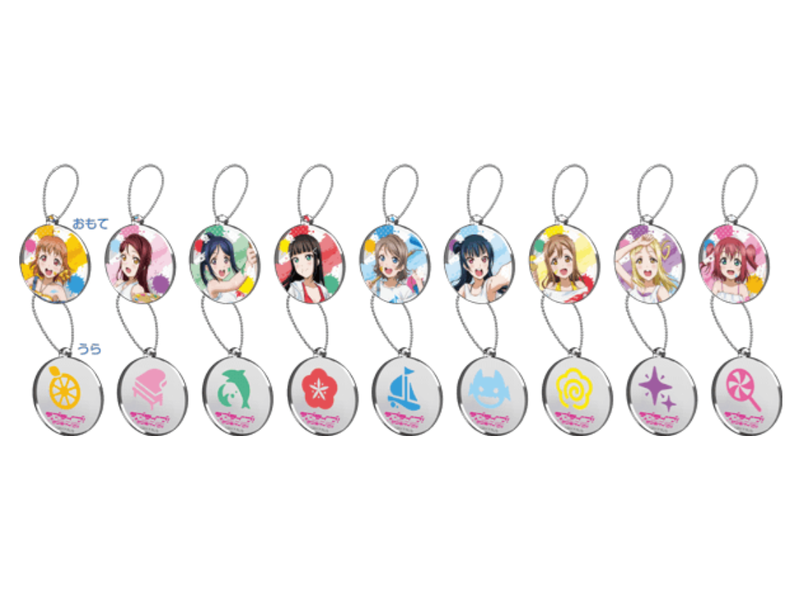 Namco Pop-up stores will be having a special Love Live! Sunshine!! collaboration featuring art with the girls painting! 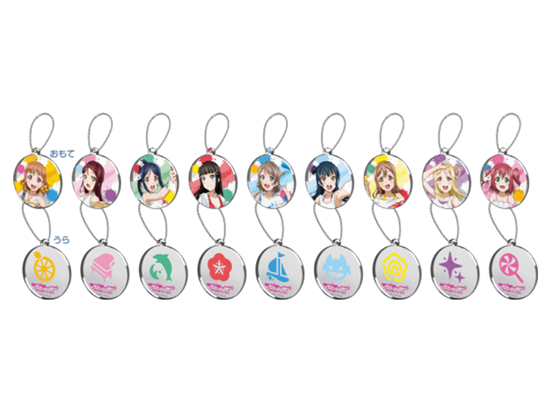 Goods include acrylic charms, train passes, and more!